on the latest news on our blog. 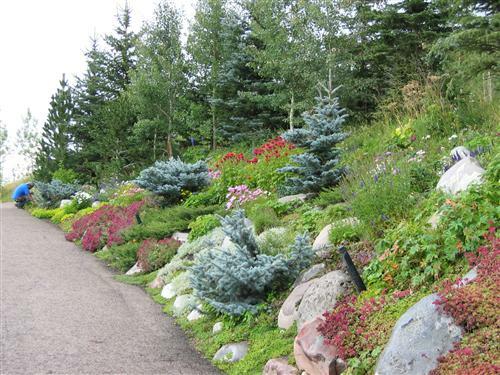 Artful Gardens designs high-quality, cost-effective maintenance programs to maintain your garden at a peak level of beauty and make your landscape stand out from all others. 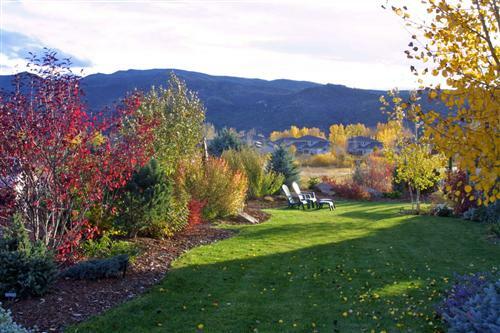 Whether your home is an Aspen or Starwood estate or a home in Aspen Glen, River Valley Ranch, Glenwood or anywhere in between, if you have gardens you want to look wonderful, we are the right choice. We have skilled teams who really care about making your landscape beautiful, and are able to take care of plants and gardens intuitively and efficiently. We find that using small, dedicated crews encourages each person’s sense of responsibility for making your landscape perfect. They also create efficiencies by minimizing travel, traffic and rain delay costs, and help us meet your budget goals. This year many of our customers are budget minded. We are sensitive to that and provide maintenance that makes sense. If your garden needs 15 hours of care a week but your budget only allows 10, we allocate our time effectively to take care of the most important needs. We know which weeds can wait a week and which need to be removed immediately before flowering and spreading seed. We employ techniques that speed the clean up, such as using the proper tools and utilizing water to make the job easier. We know which part of the landscape is most important to keep looking its best. When budget is not as important as making your garden a showplace, we relish the work. We will maintain the garden impeccably, fill in any empty spots and make sure you have color and interest all year. 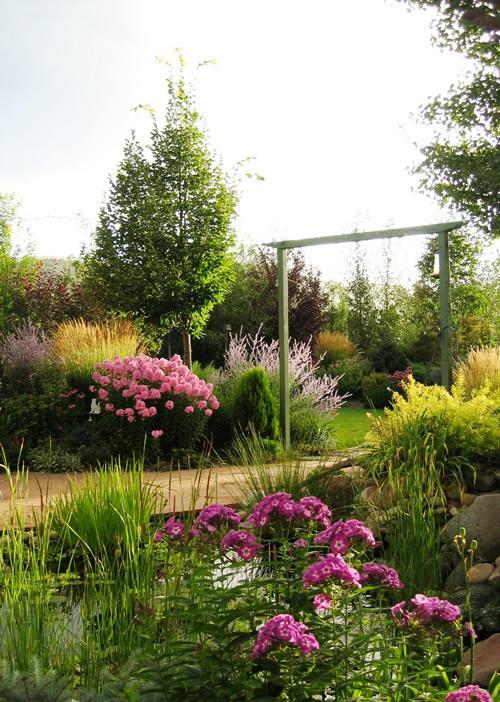 We use the most interesting and beautiful plants available with plant combinations to die for, and make you and your garden the envy of all who see it. For customers who want integrated garden and lawn service for one-stop-shopping, we have programs with our team members who are specialists in lawn care. 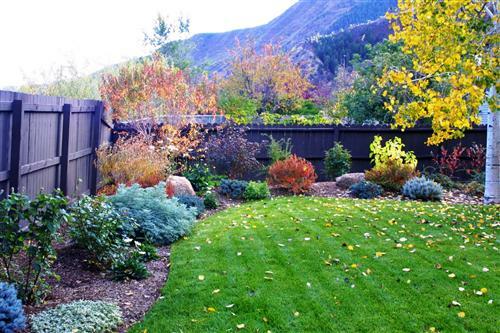 Let us provide Garden Maintenance custom tailored to meet your specific needs! Mulching to protect your plants from weather related damage, improve your soil, and create a tidy, maintained appearance within your bedding areas. Occasional maintenance as needed – spring clean, weeding during peak weed time, plant staking during summer peak flowering, and fall clean up.